I NEED A DECK, BUT WHERE DO I START? Most clients aren't sure what will fit their property. 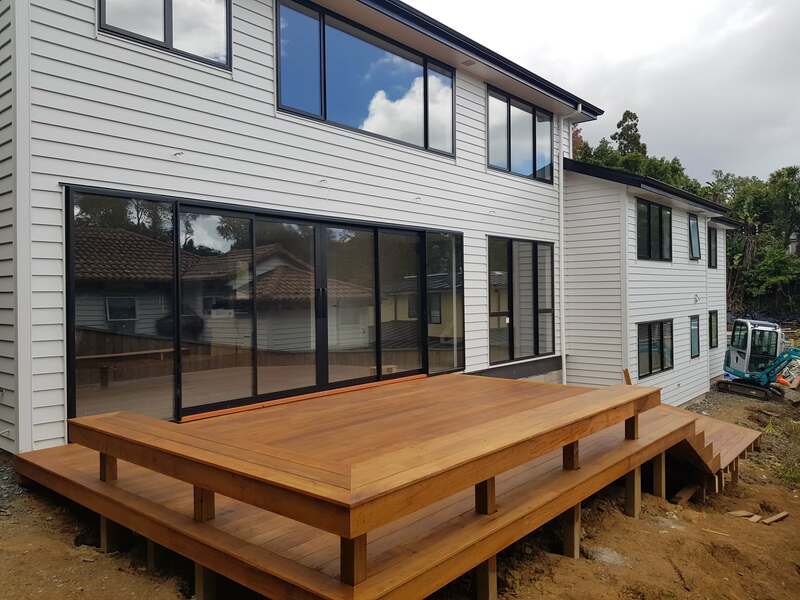 We install decks of all shapes and sizes and can cover almost any design you need. We work with all decking timbers. 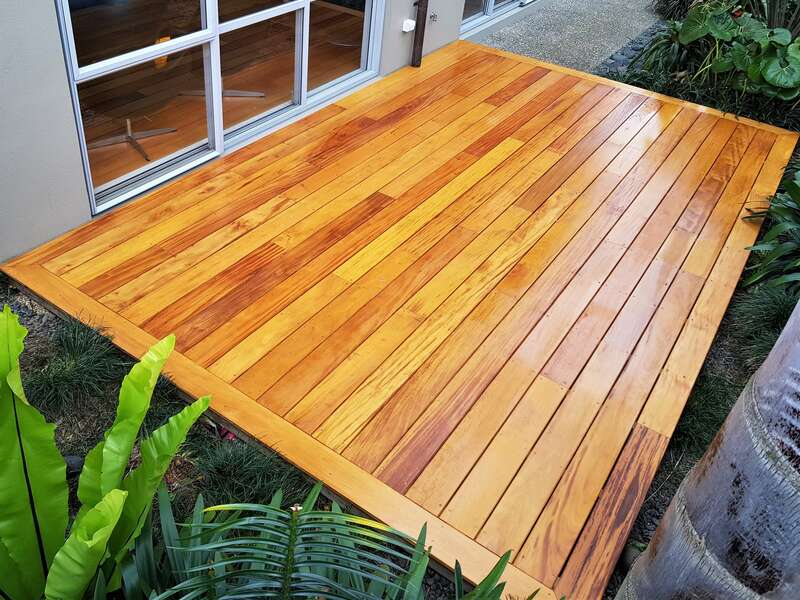 Our top recommendation for decking hardwood is Garapa. Garapa (Apuleia Leiocarpa) is a South American tropical hardwood. It has FSC accredited sustainability, excellent durability and is stable. Also looks great! Vitex, and Kwila follow in a close second. We have vast experience working with all of these timbers. Hardwood has a long life. 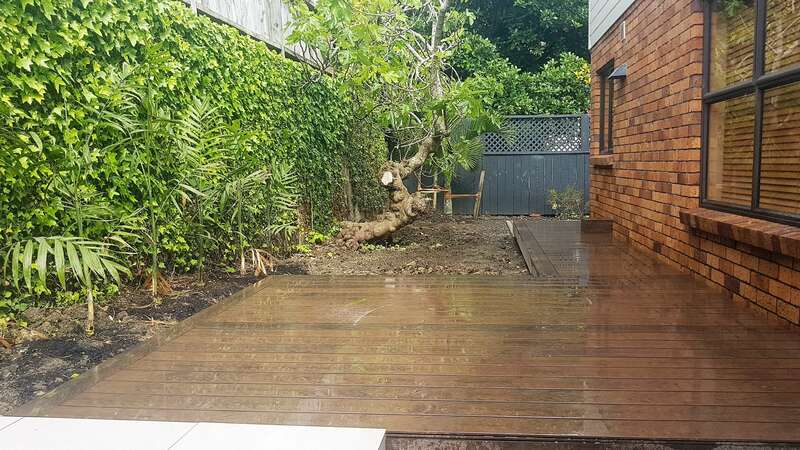 WHAT IF I NEED COMPOSITE DECKING? We offer installation of composite decking. This is a great option for those that want a low maintenance deck.